Get a bundle or loose sage leaves and a fireproof plate or bowl. Some people like to use abalone shells, but you can easily use a ceramic pot, or any safe container. 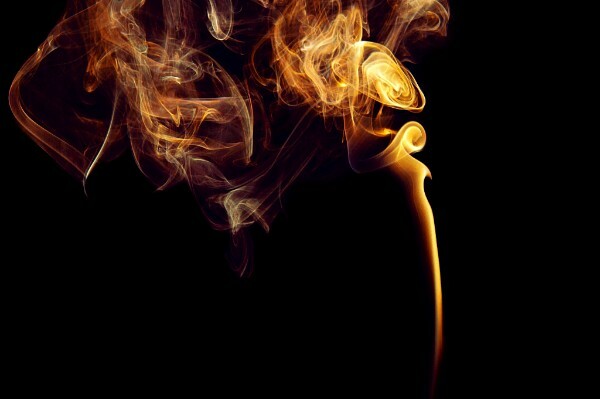 Make sure to be safe whatever you choose to use and to keep your hands away from the hot surface. 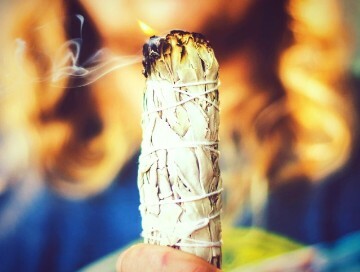 As you light the dried sage repeat your affirmation or prayer, and then either slowly walk around the room, move it around a person, crystal or object, or use a feather to gently guide the smoke in your desired direction. When you are complete, take a moment to close your eyes, and feel the shift of the energies. Please share your thoughts, insights, ideas and comments on the Mendocino Healing webpage, Facebook, Instagram, or via email.